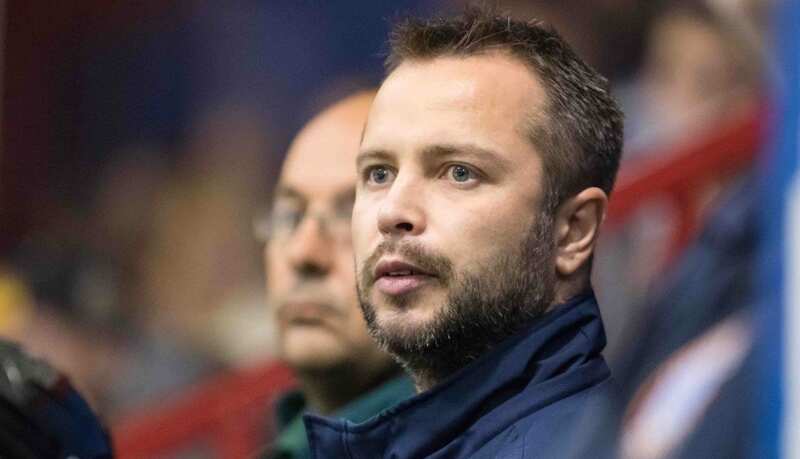 Great Britain U20s head coach Slava Koulikov has hailed how well his team bounced back from their opening day loss to Lithuania and their ‘relentless’ display over Korea on Tuesday. 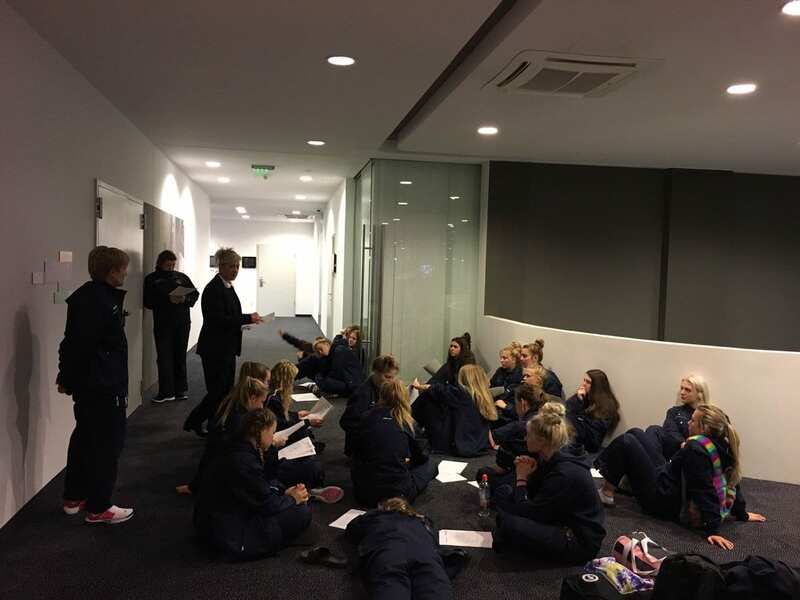 It’s a rest day in Tallinn, leaving GB to reflect on their first two games of their Division 2 Group A World Championship campaign before they head into their game. But Koulikov was pleased at the manner of their 13-1 thrashing of Korea’s Under 20’s side in the second on Tuesday which included hat-tricks for Chad Smith and Josh Waller. “I thought we were exceptional against Korea,” he said. 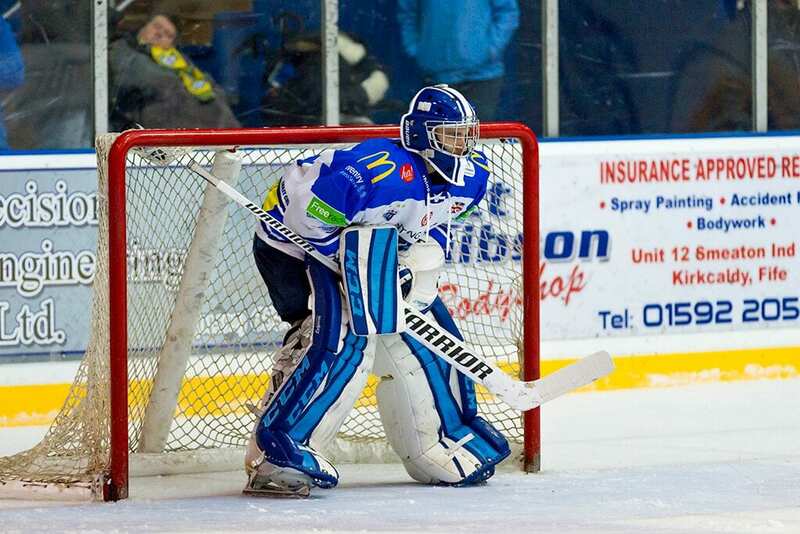 “We were relentless all game and there were top-class performances all across the ice. “Some of the goals we scored were outstanding and we can be very proud of that performance. 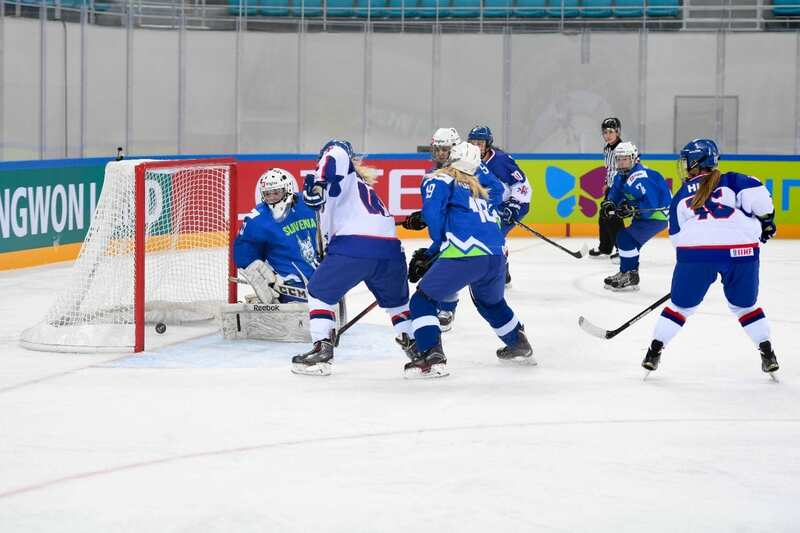 GB are currently fourth in the group after two games and are back in action tomorrow when they face hosts Estonia at 6pm UK time. There will be delayed coverage on FreeSports at 10:30pm following the live EIHL match between Manchester Storm and Guildford Flames.